Our Phoenix location on 35th Ave is privileged to be accepted and become members of the Arizona Air Conditioning Contractors of AZ (ACCA). 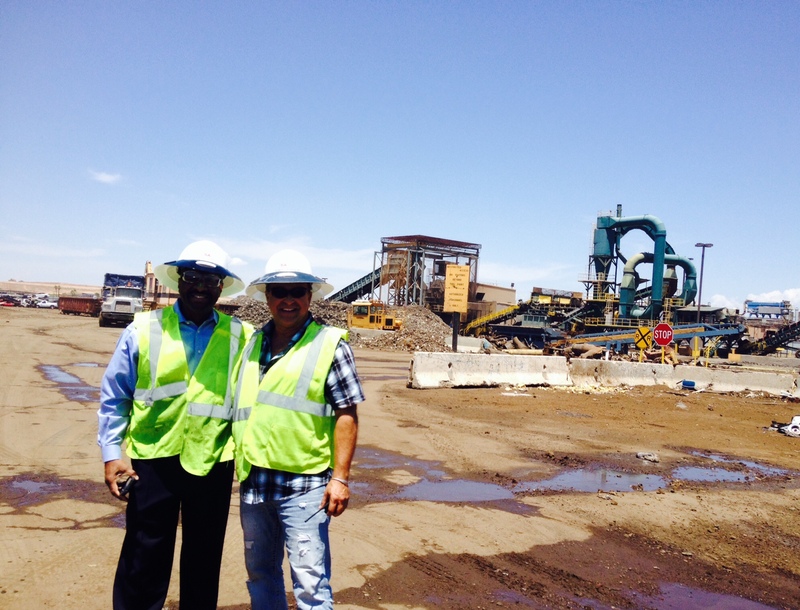 Below is the picture taken of the a tour of our facility with Executive Director of ACCA-Antoine Coffer and GM Robert Rodriguez. The Association consists largely of contractors/companies representing the HVACR industry here in Arizona. The Association consists of partnerships with companies such as Parker & Sons, Chas Roberts, Donley Services, Hobaica and more. Also, the Association has numerous offices throughout the US, including Nevada and California. At SA Recycling we provide a service that is used by a great number of their members. 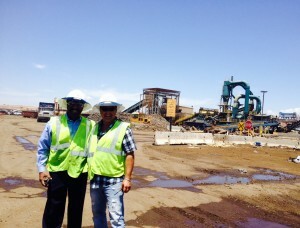 We are certain that together, we can open many doors for SA Recycling yards throughout the Southwest as well as other Regions in the US.